Cupcakes are more than just a children's party treat. 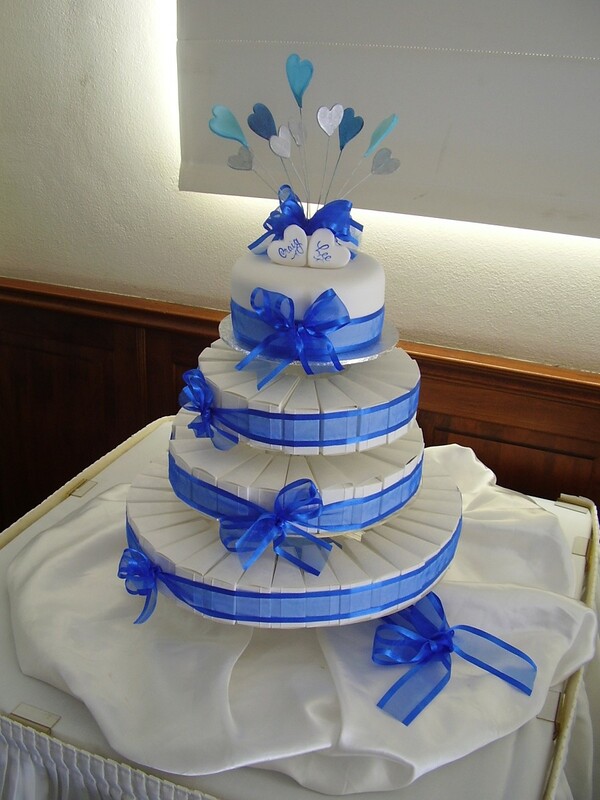 These days, they are used for weddings and corporate events as well as christenings and birthdays for all ages. Three sizes are offered and a choice of flavours. Multi-level platters are available for hire to display your cupcakes to best advantage. One clever method that has been used by several of our customers is to lay the cupcakes on their side so that the decoration is more visible. 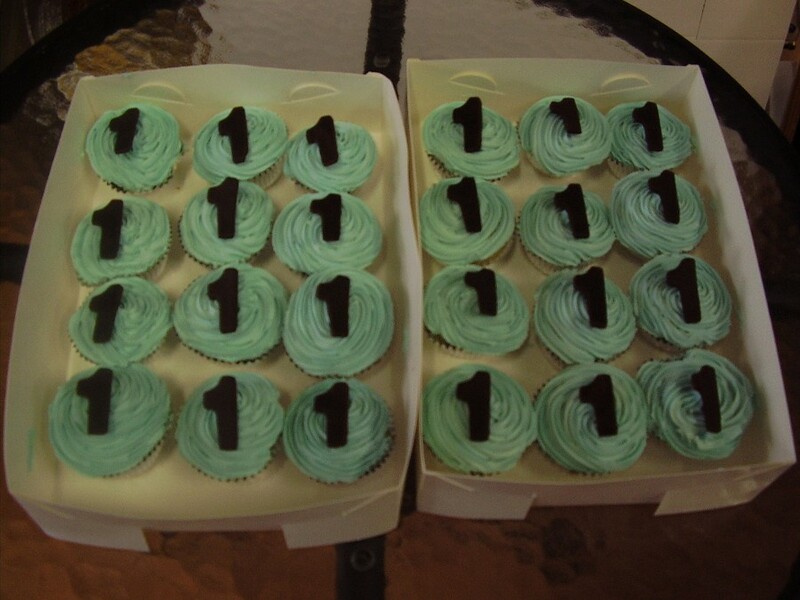 Photo images and logos make excellent decoration for the cupcakes, as an alternative to piped icing with an edible centrepiece. Of course, the great advantage of cupcakes is that there is no cutting required. Guests can help themselves. The individual boxed slices of fruit cake make great wedding mementos and are "ready to go" with guests as they leave - no cutting or fussing; you can have a traditional "top layer" cake to keep or cut and enjoy on the day.